The Chinese Ambassador to Nigeria, Dr. Zhou Pingjian has awarded scholarships to forty-eight students of the Nnamdi Azikiwe, Awka, Anambra state. The scholarships were awarded to the students on Wednesday by the Ambassador at the auditorium of the university. He congratulated the beneficiaries, describing their institution as African champion in terms of learning of Chinese language and culture through the Confucius Institute. 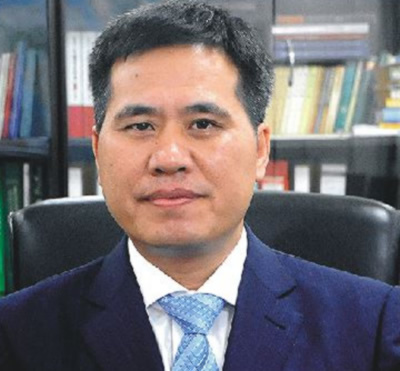 Pingjian added by saying that four percent of China’s Gross Domestic Product was budgeted to education, which he said, had reduced the illiteracy level of the country. The university Vice Chancellor, Prof. Joseph Ahaneku, commended the Ambassador for the kind gesture. He stated that the population of Confucius Institute has grown so much that a lot of students in the university were presently excelling in the study of Chinese language and culture.